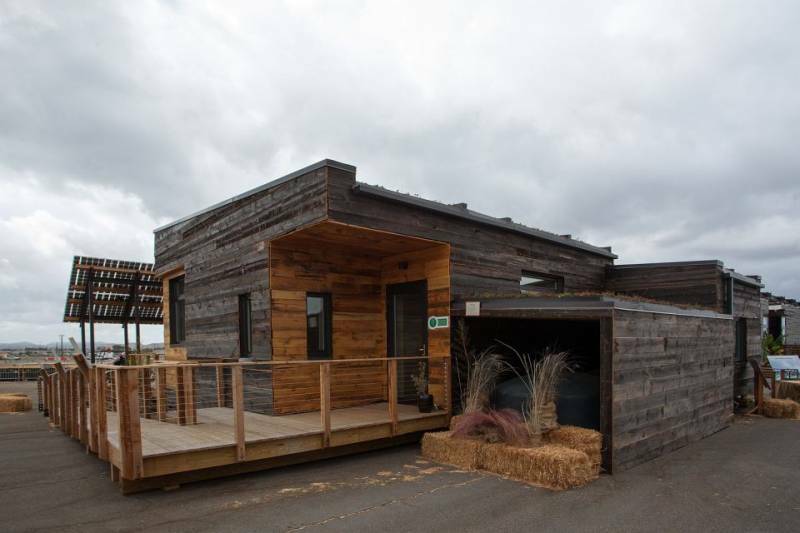 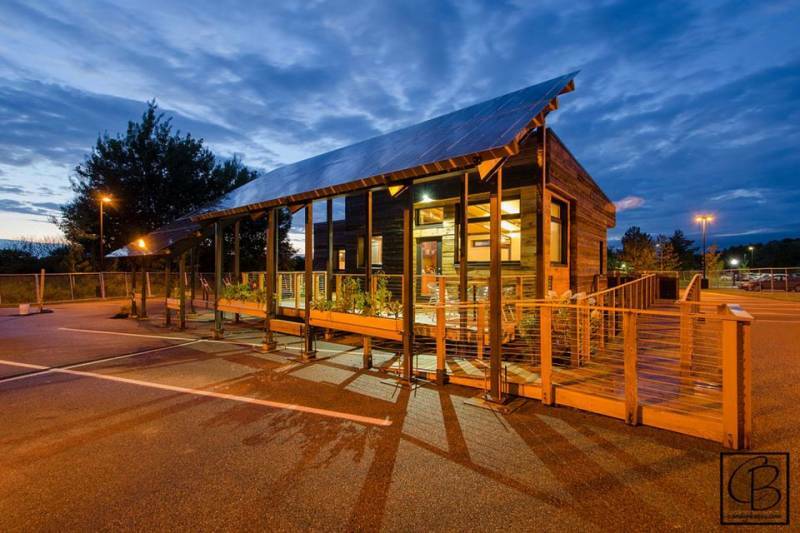 Middlebury College built this ultra high tech and energy efficient 971 square foot tiny house for the Biennial Solar Decathlon put on by U.S. Department of Energy. 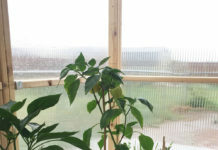 The walls are cellulose filled 14″ of thick insulating barrier and designed for the cold Vermont winters. 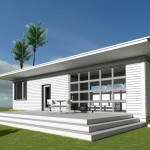 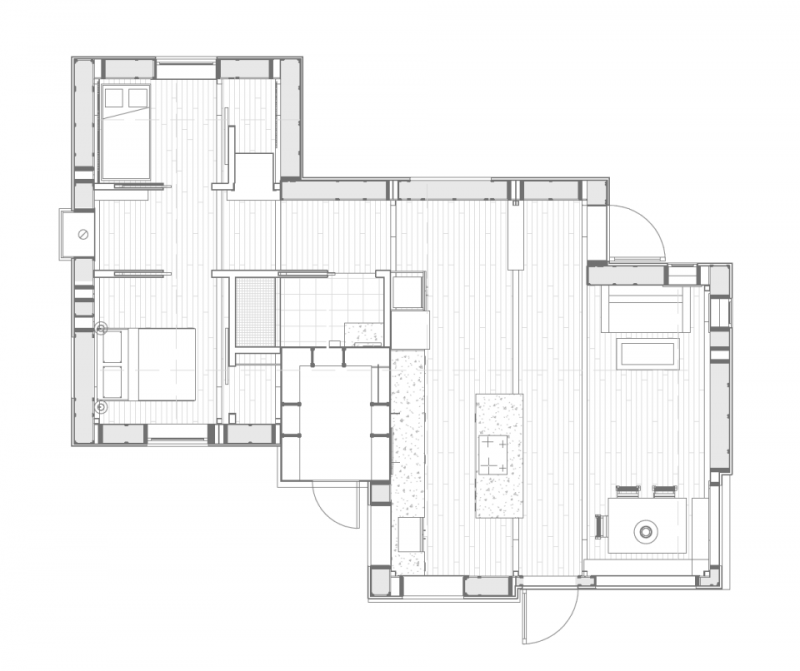 The well designed “Insite” home is well thought out and designed for efficiency. 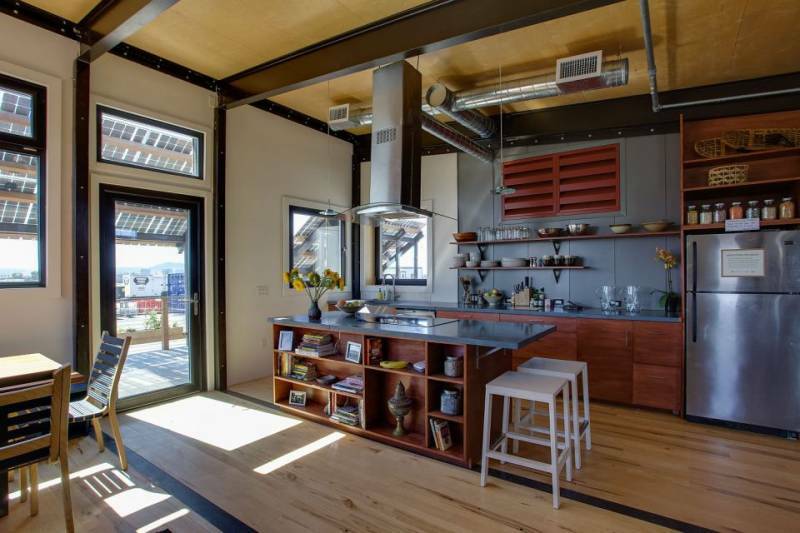 It has a steel frame, aesthetically pleasing wood siding, and an interior that is the envy of all the Jones’. 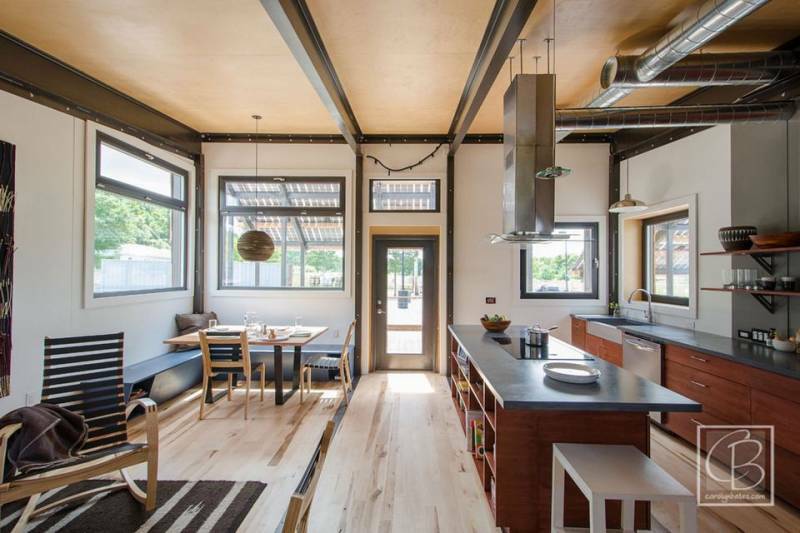 Not that you need to… This tiny home is a spectacular example of creative efficiency and design. 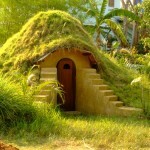 You could build a home similar to this for yourself using recycled materials, probably at a fraction of the price. 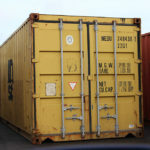 One could essentially adapt used shipping containers to build the modules, and connect them together. 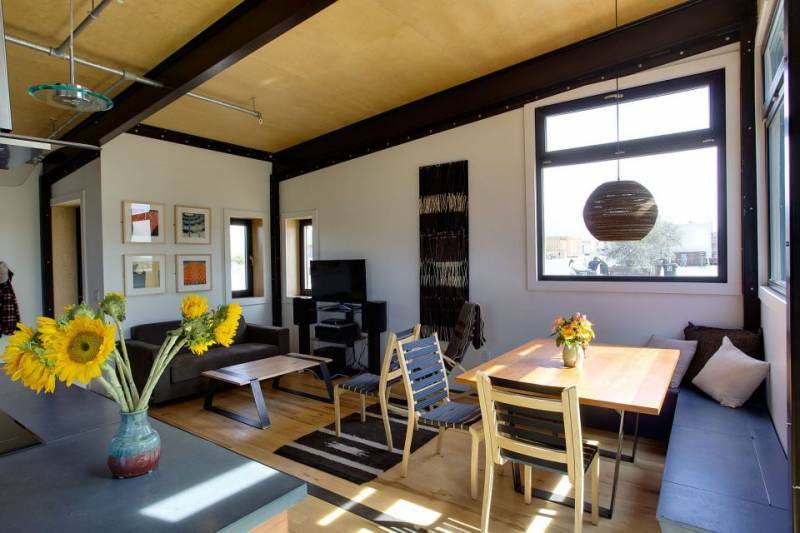 Insulate with strawbale around the outer walls, and throw on adobe, stucco, or cob as an outer shell. 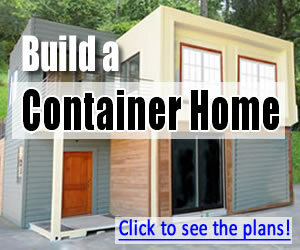 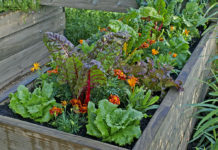 You could also use wood siding from recycled pallets as well. 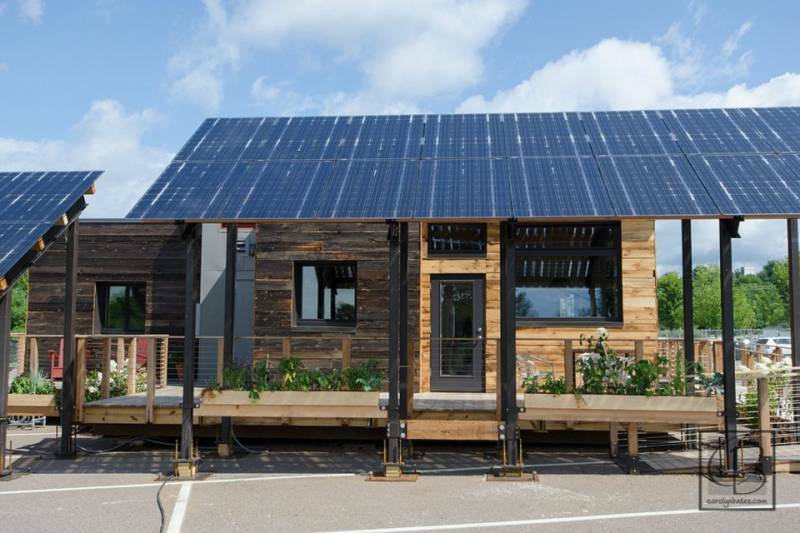 Throw on some solar panels and you’re ready to go with your own little off grid home. 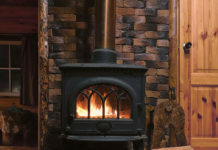 Next articleWho Owns This Stunningly Beautiful Wood Stove?